Your comfort is our first concern and your smile is our main concern! We are committed to giving you pain-free, comfortable dental care and offer you ultramodern services such as Cosmetic Dentistry smile makeovers, Sedation dentistry for nervous patients and extended appointments. 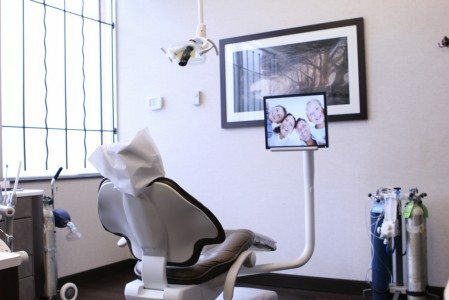 At North Shore Dental Group, we offer you individual TV and headphones in each chair, which are popular with all of our patients, and help people who don’t usually enjoy going to the dentist. Dr. Hossein Sarrafan, General Dentist, was born in Iran, where he went to school and also received his Dental Degree with Honors in 1994. He owned a private practice and taught at the University as a Clinical Instructor for several years before he and his family moved to Canada, which he now calls home. A true North Vancouver dentist, Dr. Sarrafan has been residing in North Vancouver for the past several years and offers his services to the residents of North Shore as well as surrounding areas. 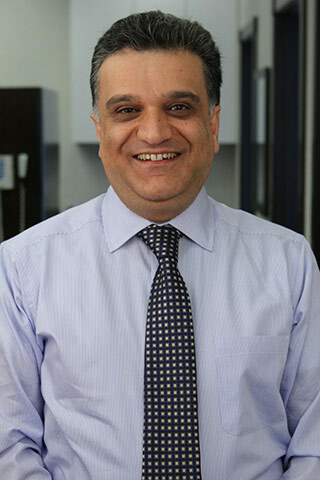 Dr. Sarrafan graduated from UBC in 2007 and has over 16 years of experience in all aspects of Dentistry, with a special interest in Cosmetic Dentistry, Endodontics and Oral Surgery. 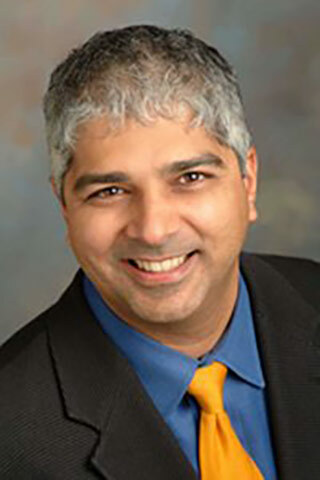 Dr. Sarrafan is also a member of DOCS (Dental Organization for Conscious Sedation). North Shore Dental was designed specifically on a boutique practice concept to allow Dr. Sarrafan to get to know his patients personally and give them individualized care. Not only is Dr. Sarrafan a member of the College of Dental Surgeons of B.C., he has also completed the advanced courses in Porcelain Restoration and Veneers, Advance Rotary Endodontics, Dental Implants,Invisalign, Esthetic Dentistry, Cosmetic Dentistry, Conscious Sedation Dentistry and Laser Dentistry Level I & II. 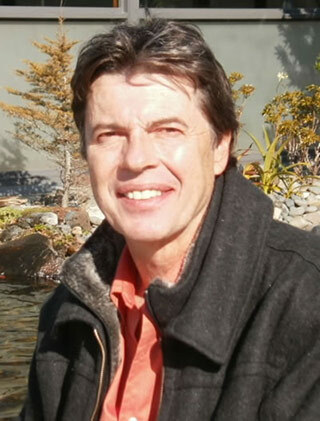 Dr. Tony Gill, General Dentist, has done much to assist in educating the public about dentistry, from being a featured guest on numerous radio and television talk shows to creating and hosting The Dental Show, a radio call-in program in Vancouver. He has been and continues to be an adviser, clinical tester and consultant for selected dental laboratories and dental materials companies. He is a technical adviser for dental office software. Dr. Fred Doujak, General Dentist, joined the North Shore Dental Group in 2013. After he completed his undergraduate studies at the University of Victoria, he went on to teach a graduate course in neurobiology at Stanford University and was invited to Australia where he obtained a PhD in Neurophysiology at the Australian National University. Dr Doujak then obtained his Doctor of Dental Medicine at the University of British Columbia. Dr. Doujak has extensive experience in all aspects of dentistry having practiced in private practice in West Vancouver for over 14 years. Dr Doujak is certified by the BC College of Dental Surgeons and is an active member of the Canadian Dental Association and the BC Dental Association. Dr. Doujak is active in continuing dental education in order to keep current in new advances in dentistry. Dr Doujak likes to actively involve patients in their oral health and educate patients about their treatment options to enable them to make informed decisions. Dr Doujak enjoys bringing smiles to patients and providing dental care in a caring manner. Dr Doujak took a sojourn to sail, travel and provide charitable dentistry in South America. 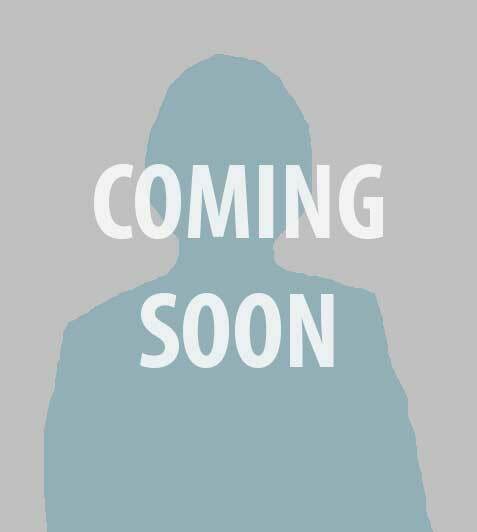 He resides in North Vancouver with his wife and enjoys sailing, music, the arts and nature. Can a Shore crab see a star? Scientific publication on absolute visual sensitivity. 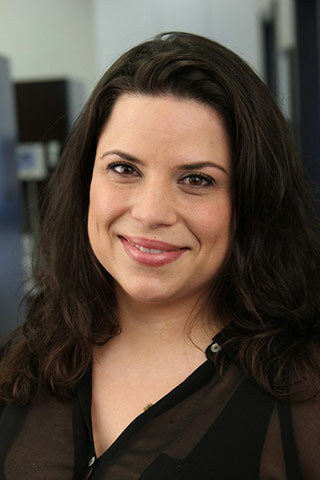 “Electrophysiological measurement of photoreceptor membrane dichroism and polarization sensitivity in a Grapsid crab,” Dr. Doujak’s scientific discovery of the physiological basis of polarized sensitivity which had previously been an elusive mystery. The local spatial WTA-competition is established with a non-linear diffusion paradigm (The book “Biologically Inspired Computer Vision: Fundamentals and Applications” references Dr. Doujak’s paper on absolute visual sensitivity). “The molecular basis of mechanisms underlying polarization vision,” by Dr Fred Doujak. North Shore Dental Group is proudly owned by Dr. Hossein Sarrafan and Dr. Amin Shivji. In 2010 I graduated from CNC’s CDA program in Prince George, BC. After graduation, I moved back to the Lower Mainland for work and have been working for North Shore Dental Group since October 2011. One of my favorite things to see is how patients, who were once nervous and scared, come in now and all fear has gone. It makes me happy to give patients the best experience possible. Aiza was born and raised in Winnipeg, MB and moved to Vancouver in 2009. She is a Certified Dental Assistant and is also experienced in dealing with insurance, treatment coordinating, and making all patients feel welcome in the office. 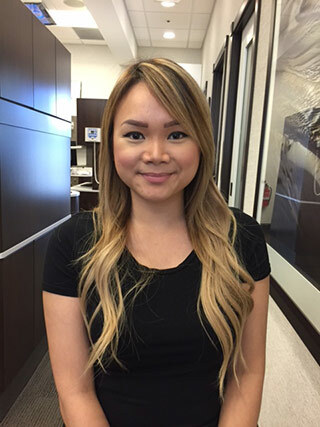 She strives to make each patient’s visit a positive one.In her spare time, she loves to spend time with her family, go on camping trips, and relax by the beach. Allison was practicing as a Certified Dental Assistant in Winnipeg, Manitoba for 4 years before going back to school for Dental Hygiene. She came to realize she had a real passion for the dental field and wanted to further her education. After graduating from the Canadian Academy of Dental Hygiene in Ontario, she moved back to her hometown, Vancouver to be closer to her family. 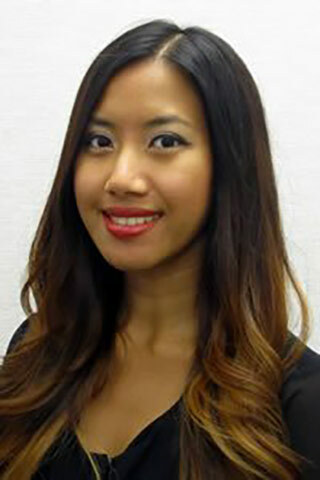 She understands the importance of client care and strives to provide the most comfortable experience for her patients. North Shore Dental Group’s cutting-edge team believes that innovations in dentistry and dental technology have transformed dentists into smile partners, helping patients achieve their best oral health care possible and overcome any issues with their smile. If you have any questions about any of our dental technologies or if you would like to book an appointment, contact North Shore Dental Group at your earliest convenience. Creating up to 80% less radiation than traditional X-rays, digital X-rays are less harmful to you and the environment, and provide clear, digital imaging of your teeth and gums. Invented right here in British Columbia, the VELscope oral cancer screening system uses a simple, painless light to highlight any potentially cancerous growth on your gums and tongue that may not be visible to the naked eye. It’s now possible to see your smile as your dental professional sees your smile. The intraoral camera shows how your oral health care truly impacts the health of your teeth, gums and tongue, in vivid photographs. If you have a question that you don’t see answered below, please contact North Shore Dental Group and we’ll be happy to provide you with an answer. Do you offer Take Home Whitening or just in-office whitening? Yes, we do offer Take Home Whitening kits if you would like to whiten your smile in the comfort of your own home. Yes, we accept student dental plans. We also accept dental insurance. Additionally, we follow the fee guidelines outlined by the BC Dental Association and we accept co-payment by your insurance plans. Please note that patients are responsible for any portion of the treatment(s) not covered by insurance. We accept Amex, Mastercard, Visa, Debit and Cash. We offer special discounts for seniors and we offer dental financing plans. Please inquire for details at (604) 988-5093 or by emailing info@northshoredentalgroup.ca. We have taken our clients’ schedules into consideration and extended our hours to include evenings and weekends. We do accept new patients, and we accept patients of all ages. We are proud to be a Vancouver pediatric dentist, offering you child dentistry. Do you offer your services in other languages? We also offer services in Farsi and Spanish.